Carolyn Hartviksen Service Details - THUNDER BAY, Ontario | Sargent and Son Ltd. 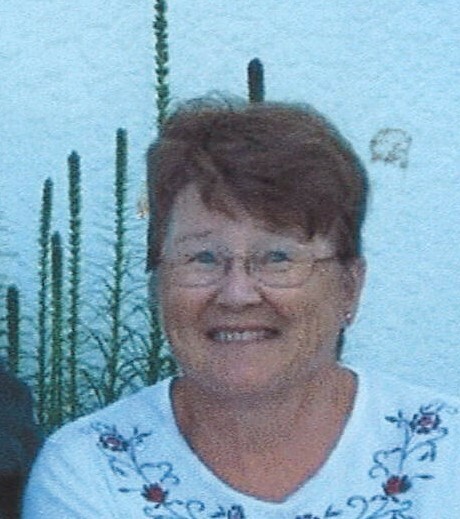 It is with tear filled eyes and heavy hearts, we announce the peaceful passing of Carolyn Sylvia Edith Hartviksen (nee Hyvarinen) at the age of 76, at home with family by her side on Friday, November 9, 2018 after her courageous battle with cancer. She was a very strong, compassionate woman and the foundation of her family. Carolyn was born on June 17, 1942 in Port Arthur, Ontario to Olavi and Astrid Hyvarinen. When she was 16 years old she met the love of her life, Jim, they were married December 3rd, 1960 and spent the next 57 years building a beautiful life together. Carolyn will be sadly missed and never forgotten by her husband Jim, daughter Kelly Buchanan, granddaughter Ashley Christen (Dave) and grandsons Matthew and MacKenzie Buchanan, daughter Tracey Nuttall and granddaughter Brittany Nuttall, her brother Jim Hyvarinen, sisters-in-law Helen Hyvarinen, Helena Nelson, Jeanette O'Hara, and numerous nieces, nephews, and cousins, best friend Mary-Jean Larocque, and long time friends Leni and Arnold Untinen, along with many others. Carolyn was a dental assistant for many years until her retirement. Carolyn and Jim built their dream home at Island Lake and spent the next 28 years enjoying life at the lake with family and friends. Carolyn has a green thumb and was an avid gardener, which was proudly displayed by her beautiful garden and vibrant flowerbeds. She had a love for birds and squirrels and always made sure they were well fed, and that the birdfeeders were full. She also had a special place in her heart for all her beloved pets she had over the years. If she wasn't outside puttering then she could be found inside sewing, baking, or cooking, which were just some of her many talents. Everybody loved her prime rib dinners and her grandkids loved her banana bread. She treasured her time with her grandchildren and cherished every moment she spent with them. They were the light of her life. Carolyn and Jim were members of the Lakehead Antique Car Club. They enjoyed many cruises in Dad's 1954 Sunliner convertible and meeting new car club friends. Dad would beam with pride as he cruised around with the love of his life by his side. A Very special and heartfelt thank you to her granddaughter, Ashley, who went above and beyond, moved into their house, and cared for Carolyn, whom she called Grammy, around the clock. With her selfless devotion and excellent care, she gave us 4 more months of making memories and spending time with Grammy that we would not have had if it wasn't for her unwavering love and care allowing Grammy to fulfill her wish to pass at home comfortably and with dignity. Words can not express how deeply grateful we are to you for everything you did to fulfill her wishes and your constant support to help us through this very difficult time. Also special thanks to Calvin Pelletier; nurse practitioner, Hilka; nurse, Dr. Faggih and Dr. Davis for caring for mom. Carolyn is predeceased by her parents Olavi and Astrid Hyvarinen, in-laws Andrew and Nina Hartviksen, her brother Gerald Hyvarinen, her sisters-in-law Emily Coulman, Holly Excell, and June George (Jack), and brother-in-law Edmund Hartviksen (Ingrid). Funeral services will be held on Tuesday, November 20, 2018 at 11:00 am in Our Saviour's Lutheran Church (10 Farrand Street), with Rev. Matthew Diegel presiding. Interment in Sunset Memorial Gardens. Should friends desire, memorial donations to the Thunder Bay District Humane Society would be appreciated. Arrangements entrusted to the Sargent & Son Funeral Home, 21 N. Court Street. On-line condolences may be made at www.sargentandson.com. 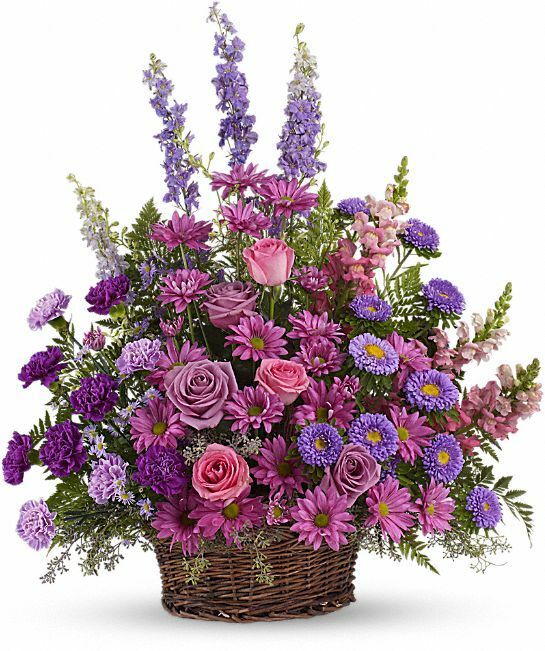 To send flowers to the family of Carolyn Sylvia Edith Hartviksen, please visit our Heartfelt Sympathies Store. Tracy,our deepest condolences to you, your dad, Kelly, & families, for the loss of a wonderful Mom,wife,& grandmother. May it comfort you to know that others share in your loss & are thinking of you,during this most difficult time.May your memories give you peace & comfort. Rest in Peace Carolyn. We will remember you for your smile & your caring love for your family.With much love & many heartfelt prayers. Our Condolences to the Hartviksen family, may our prayers be with you. My condolences to the Hyvarinen and Hartviksen Families. Our most heartfelt condolences to the family on your loss of Carolyn.